According to Monica Lewinsky, Bill Clinton’s reluctance to offer her a personal apology left her feeling “disappointed for him”, claiming that her belief that the former president “should want to apologize” is a separate matter from whether or not she actually deserves an apology. Chelsea snatched out a draw against Manchester United in a four-goal thriller on Saturday. 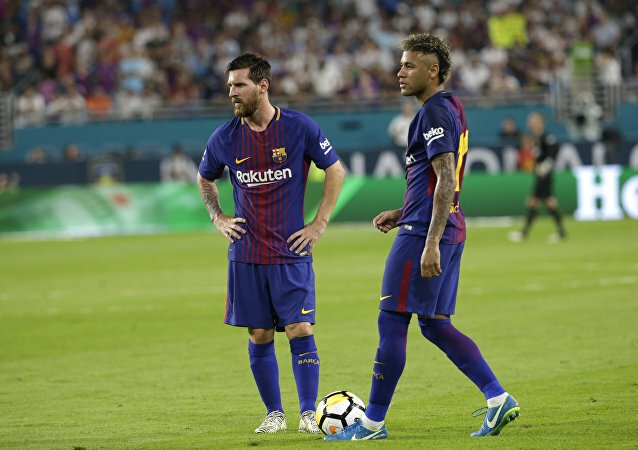 Paris Saint-Germain’s Brazilian forward Neymar misses his ex-Barcelona teammates and has offered himself to his former club, the Spanish sports newspaper Mundo Deportivo has reported. US President Donald Trump has been increasingly unhappy with foreign policy chief Rex Tillerson and is having doubts about the loyalty of his key economic adviser Gary Cohn, US media have reported. 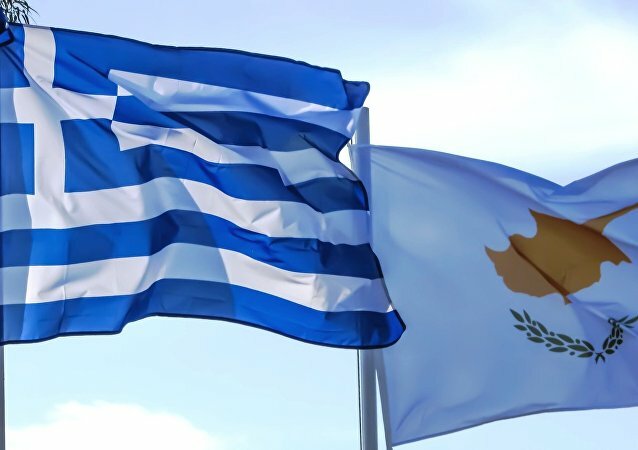 The United States is disappointed the Conference on Cyprus taking place in Switzerland has ended without an agreement, the US Department of State said in a press release on Friday. 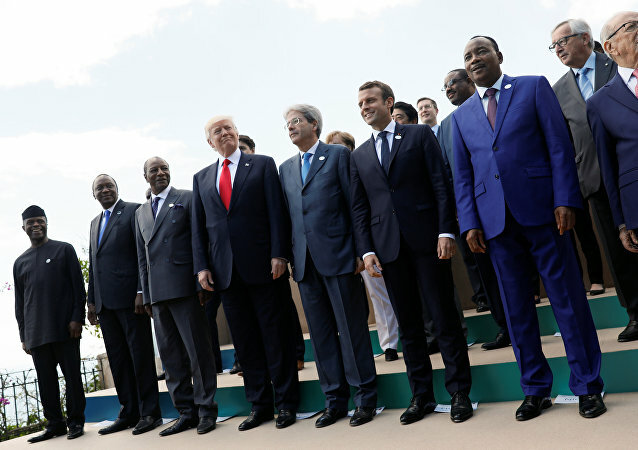 Record low expectations about the latest G7 summit were matched by the leaders' inability to come up with any new policies during the meeting. 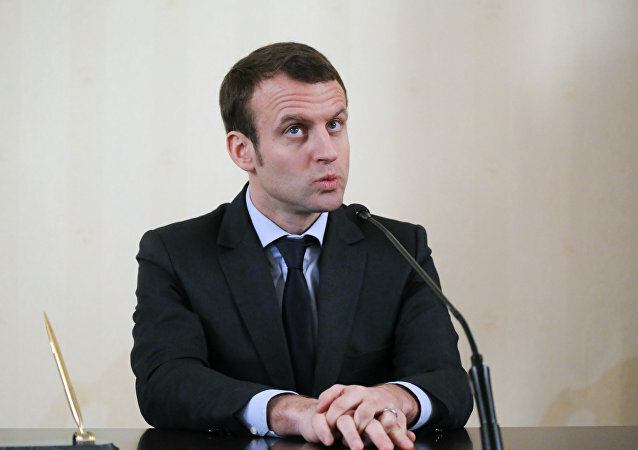 General Bertrand Soubelet, formerly the third in command of the French National Gendarmerie force, said that he is withdrawing his support for presidential candidate Emmanuel Macron. For the fifth and probably last time Barack Obama has visited Germany as the President of the United States. During his visit, he met with German Chancellor Angela Merkel and has become the first US president ever to visit the Hanover Fair. A 4-year old boy was told he's being taken to the broccoli farm. After he discovered parents actually took him to the circus, the boy got really disappointed. 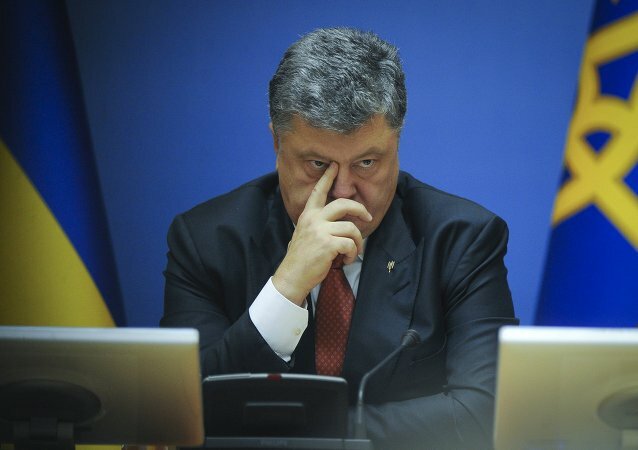 Ukrainian President Petro Poroshenko is a failure on the home front and abroad, and just how long he is going to cling to power is simply a matter of time now, a US sociologist said on Friday. 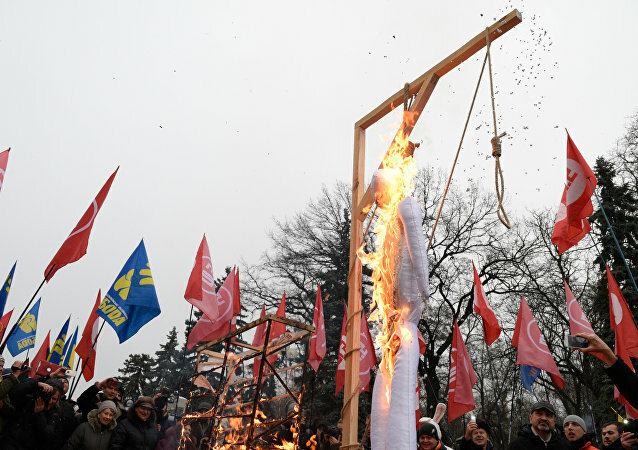 The European leaders’ passionate though short-lived love affair with the Ukrainian leaders appears to be running out of steam with several major European newspapers harshly criticizing the policies of President Petro Poroshenko.